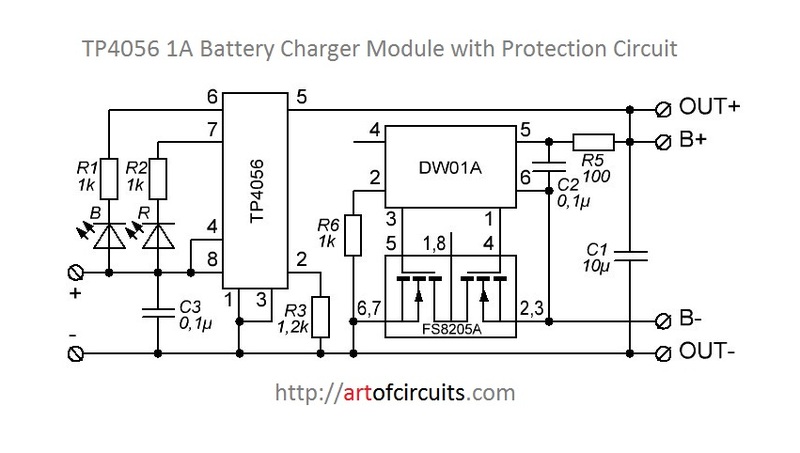 The problem is that the load of the tp4056 should be disconnected while charging, otherwise it can mess with the overcharge protection of the tp4056 (see here). I have designed the following circuit hoping it will achieve my goal. My reasoning is that when no USB is connected the relay will let the boost module run off the battery and when USB is connected the relay will close and power the boost module over USB while letting the battery charge as usual. Does the circuit achieve my goal? Are there any other issues with the setup? Please note that there will be more components connected to the NodeMCU, so the exact current draw remains unknown (<500ma though). you can simply add a pair of diodes of low forward voltage diodes to achieve what you want. SS14 are common and very cheap. Add one diode between the TP4056 IN+ and MT3608 VIN+ and one more between TP4056 OUT+ and MT3608 VIN+. 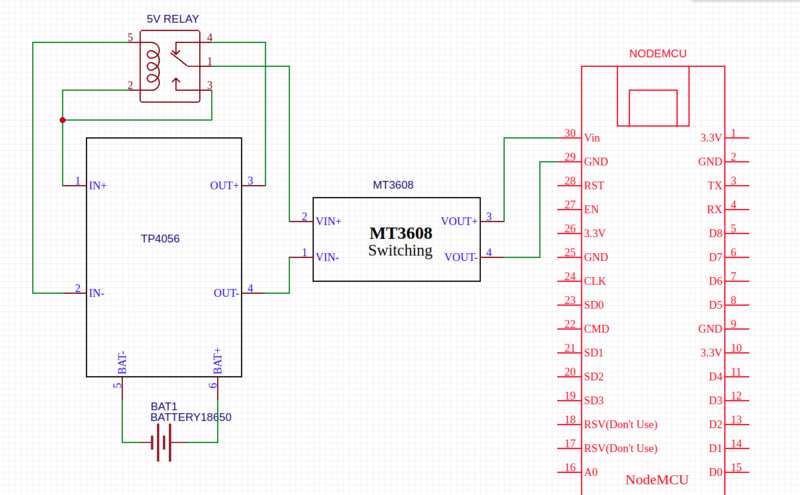 Your MT3608 will then pull power from USB when there is USB as 5V will always be larger than the 18650 battery voltage. "TP4056 automatically terminates the charge cycle when the charge current drops to 1/10th the programmed value after the final float voltage is reached." It is rated for 1000 mA max charge rate using Rp=1k2. Thus cutoff of C/10 of the charge rate is 100mA. Thus if you use an external load during the CV mode it lowers the effective threshold for the battery saturation charge to complete and also increases the risk of lithium release that may cause life degradation or shorts. Any external load > C/10 will prevent the TP4056 from cutoff and unwisely increase safety risks to battery lifespan and surroundings. However any external load during CC mode is safe up <= 4.0V but I would limit it to 3.8V. Not the answer you're looking for? 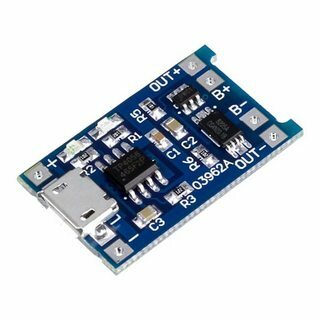 Browse other questions tagged relay battery-charging lithium-ion esp8266 load or ask your own question. is it OK to use battery while charging? Hiw to build UPS using TP4056 and 18650 Batteries?